Here’s a couple of themes you can get. You know, just to remind you how awesome our WordPress themes are. This responsive WordPress theme is a ready-made solution for vegetarian restaurants or recipes blogs. The design here is very fresh and clean. The theme comes with WordPress Live Customizer, so the customization process will be a breeze. This bold and highly modern beauty salon WordPress theme is made for makeup and beauty vlogs, blogs or brands. 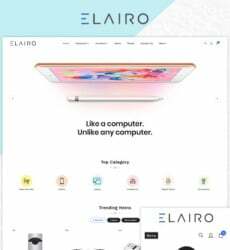 The theme is equipped with a wonderful set of tools and features to help you establish a trusted online presence for your business, and do it smoothly and effortlessly. 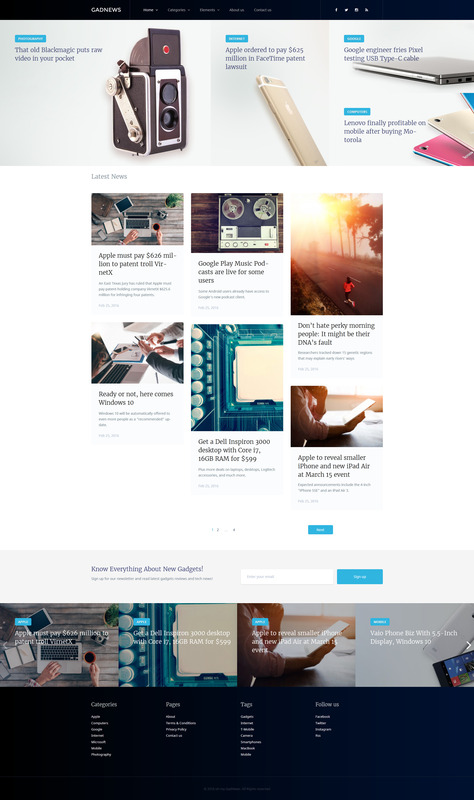 This news WordPress theme is a great solution for online media, especially the ones cowering gadgets and new technologies. 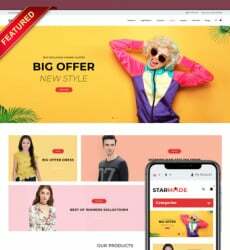 The theme is fully responsive and cross-browser compatible, it also comes with the WordPress customizer and a set of tools for social optimization and other useful stuff. This responsive IT consulting WordPress theme is a great choice for re-designing an existing website or creating a new one. Especially if it’s related to the IT industry in any way. 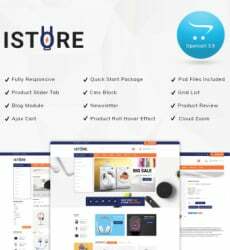 The theme has very clean design and well structured layout with dozens of useful features and options. Check out the live demo! PS. : Stay tuned, we are having more discounts very soon!